We are very proud to have received several prestigious awards over the past few years, as well as being chosen as finalists in others. 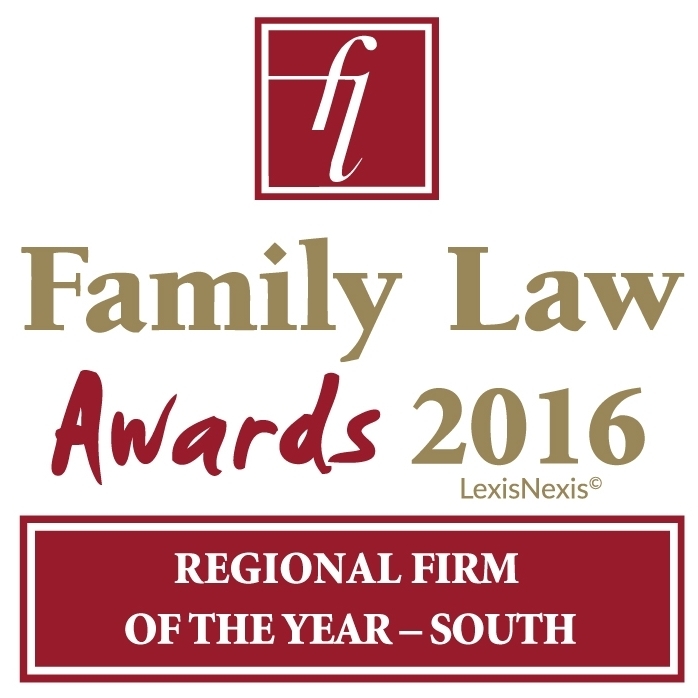 These awards have great relevance to the work that we do, reflecting our commitment to family law and to the communities that we work within. 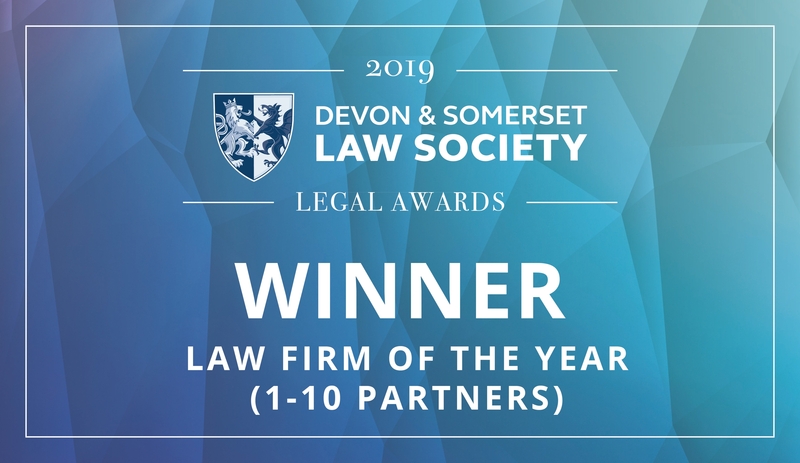 We were delighted to win Law Firm of the Year 1-10 Partners and for two of our team to be recognised; Imran Khodabocus, who won Solicitor of the Year and Kirsty Thyer, who was Highly Commended as Leader of the Year. 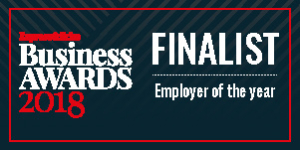 Huge congratulations to Hannah Porter and Carrie Laws for being worthy finalists. 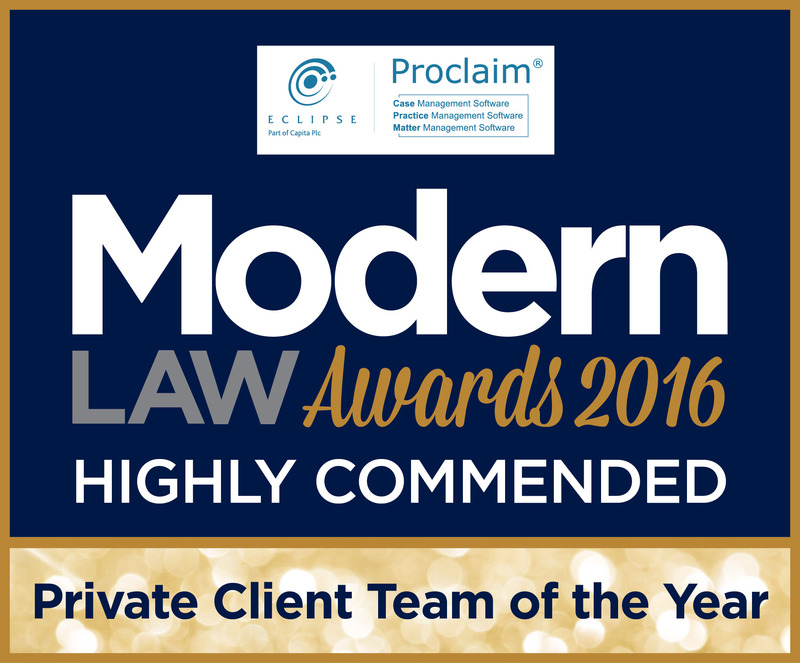 We were proud to be shortlisted in the Financial & Legal category. We enjoyed a wonderful evening at the Great Hall. 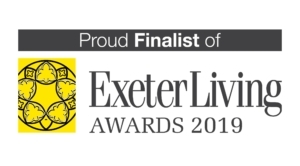 Congratulations to the winners, The Exeter. The DASLS Awards recognise and reward contributions made to clients, businesses and communities throughout Devon & Somerset. MD Norman Hartnell was recognised for his work over more than 30 years specialising in family law and was one of the country’s first family mediators. Derek Jordan, based in our Plymouth office, works tirelessly to provide legal support to clients who are victims of domestic abuse. 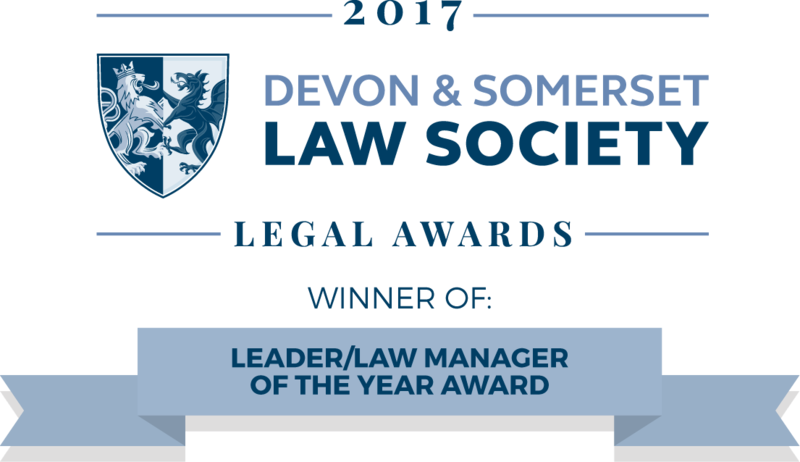 Carrie was named Young Lawyer of the Year after the Plymouth Law Society recognised her for her significant contribution both to The Family Law Company and the city of Plymouth. Carrie was chosen from ten finalists. 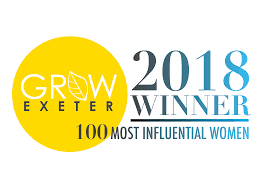 Rachel and Donna were winners in these inaugural awards run by Grow Exeter, which recognised successful women from the greater Exeter area. They were chosen from over 500 nominated women. The CILEx National Awards Ceremony showcase and celebrate the excellent work, and achievements, of CILEx members and stakeholder partners. 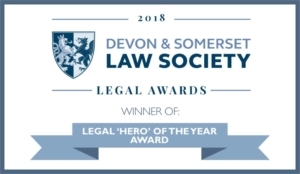 Donna Hart was highly commended for her exceptional work as a leader within The Family Law Company, ensuring wellbeing and mentoring are top of the agenda. Donna was one of just two finalists in this hard-fought category. David Cobern is our very own legal expert in the field of unmarried finance and cohabitation. 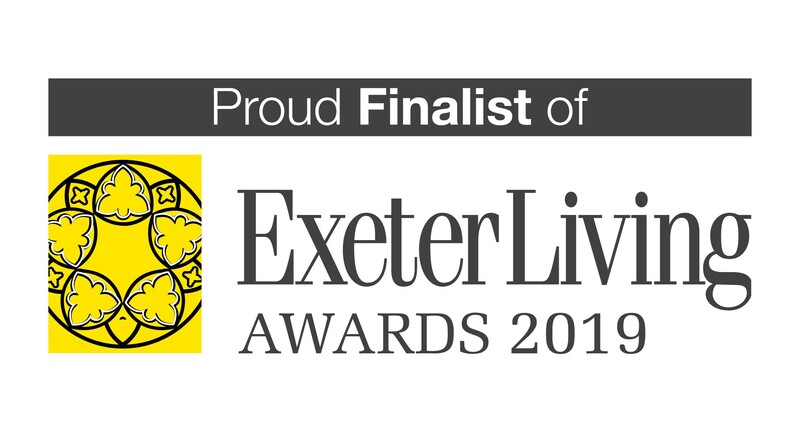 Exeter Living Awards celebrate the very best of Exeter. 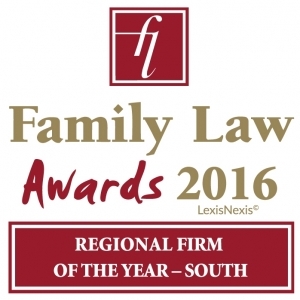 The Family Law Company deserves this Award for its burgeoning reputation and local connection. The delivery is next to none and its contribution to charity is admirable. Grace Bradley, associate solicitor who has handled some difficult cases not just in the UK and abroad. Grace is an exemplar for her profession – as well as her professional work she also volunteers for the community. Rachel Buckley, Director and Owner of the company. Rachel is responsible for introducing new initiatives to the company, including a recruitment drive and mentoring, providing inspiration through her leadership and management skills. Gemma Sparks, Associate Chartered Legal Executive goes beyond the call of duty using her own experiences from foster care to provide exceptional service to clients. 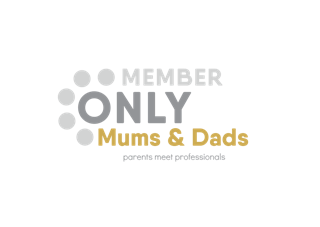 Recognised as specialist in the niche area of family law with a commitment to providing a high-quality service to clients from all walks of life. Recognising the important work of family lawyers, and celebrate their many successes and outstanding achievements. 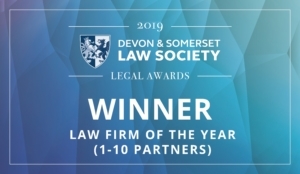 The award recognised the firm in each region that has demonstrated it has provided outstanding quality of legal service for its clients and has displayed high levels of teamwork within its firm, with external lawyers and/or other professionals. Chartered Legal Executive Donna Hart was shortlisted as an individual who the family law community recognise as having demonstrated excellence in her role. 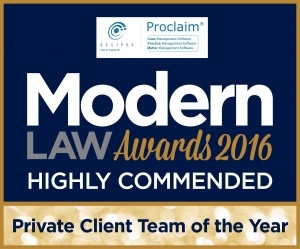 Jane Chanot’s team were highly commended in these awards, which recognise great practice in the use of modern methods to achieve the right results for clients. Jane Chanot’s team won the Team of the Year category. This team works at the grittier end of family law, including domestic abuse, honour based violence and child abduction. Rachel Buckley was thrilled to be a finalist in this hard-fought category. She won the 2017 award.